SOLD $175,000! 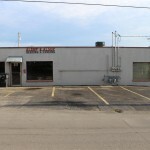 | Middle Tennessee Real Estate :: Maples Realty & Auction Co.
Don’t miss this GREAT opportunity to own a commercial building that can be used as rental units as it has 3 separate meters and 3 HVAC units. 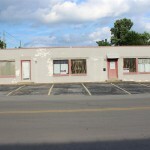 Just walking distance from the new proposed Judicial Building, this is a perfect location with lots of potential. Call Gilbert or Pete for more information. Directions: From SW Broad St., turn right on S. Front Street, property will be on the right, on the corner of N. Front St. and W. Burton St.